Vacuum systems for Rustibus surface preparation tools. Rustibus have partnered up with Nederman in order to provide the best vacuum systems for the use of Rustibus surface preparation tools. We at Rustibus understand that there may be dust and or paint and rust debris produced from using the Rustibus surface preparation tools. In order to ensure a safe and dust free working environment for the Rustibus operators, as well as a clean work environment and containment of debris. We strongly recommend and advise on using the Rustibus tools with a Vacuum systems. All removed rust and paint is to be considered special waste and shall be treated accordingly. 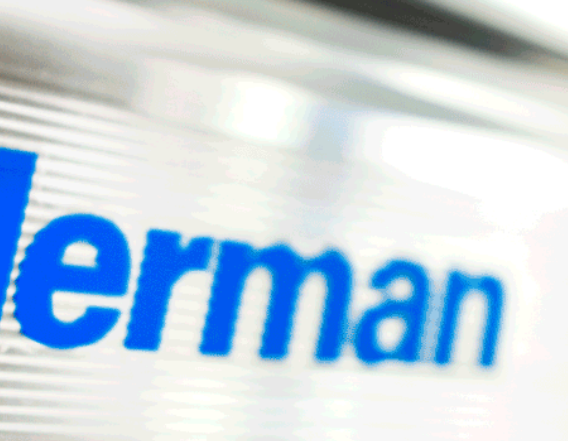 Please see some selected Nederman units below which is recommended to be used with our Rustibus tools. Contact your nearest Rustibus office for finding the right Nederman Vacuum product for your Rustibus.